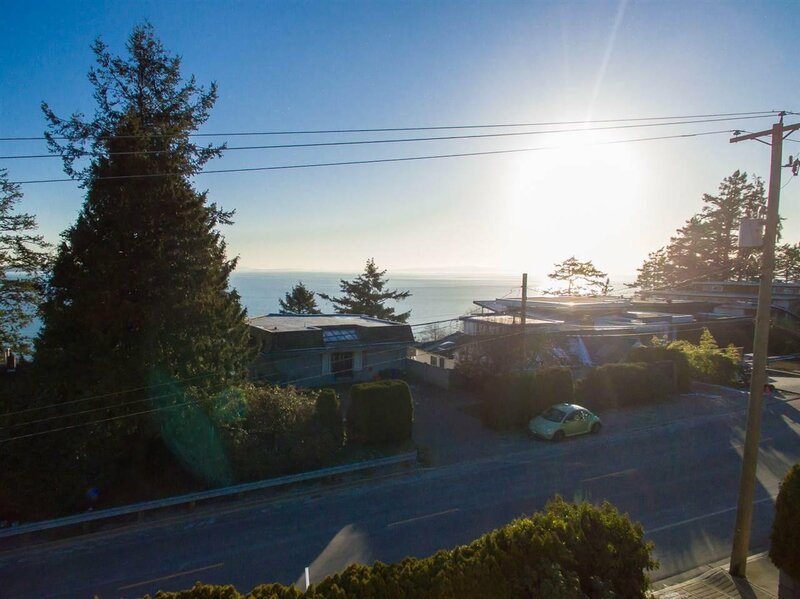 The largest lot on north side of Marine Drive with BREATH TAKING MOUNT BAKER AND PANORAMIC OCEAN VIEW. 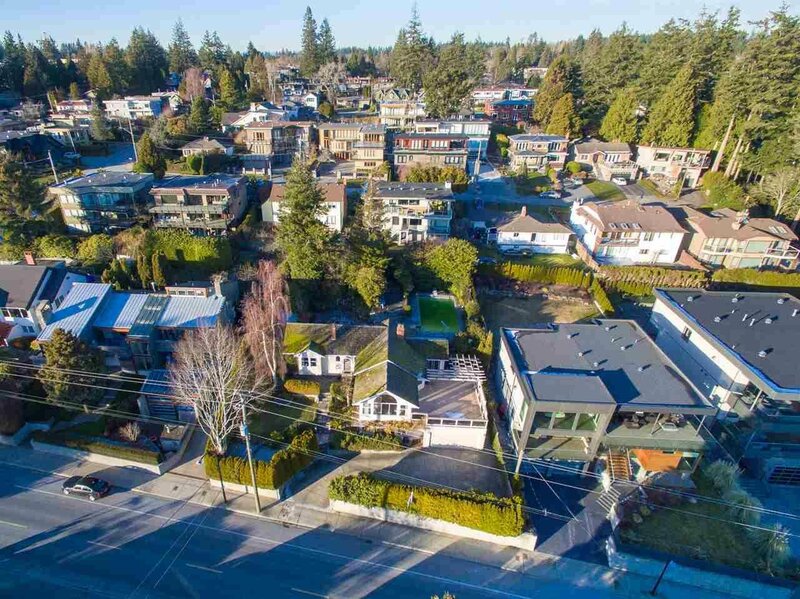 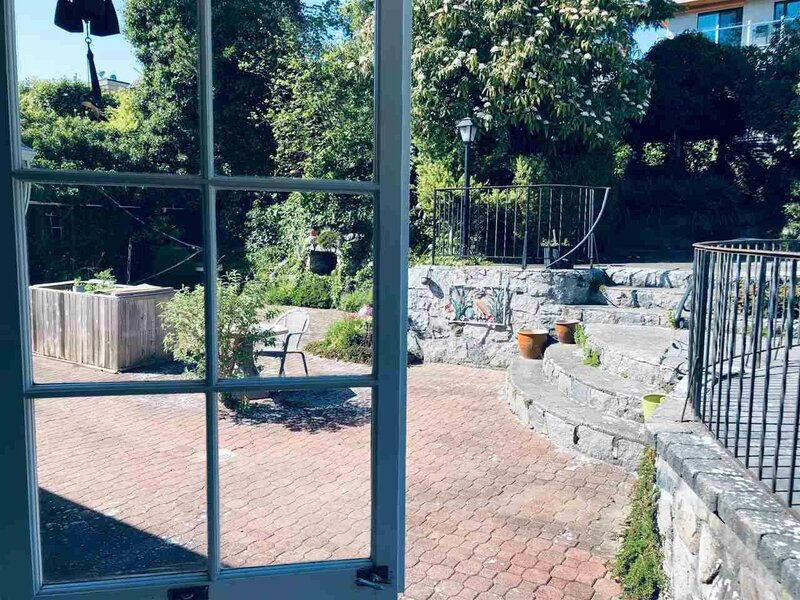 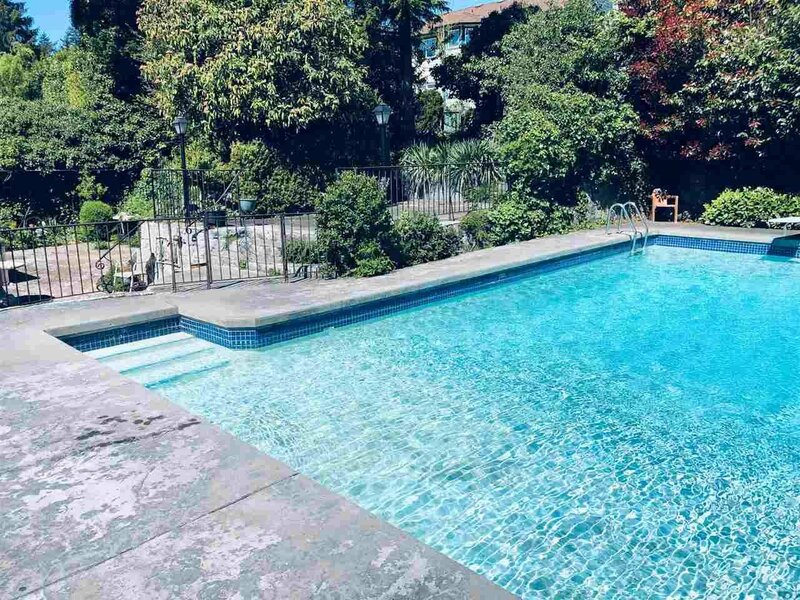 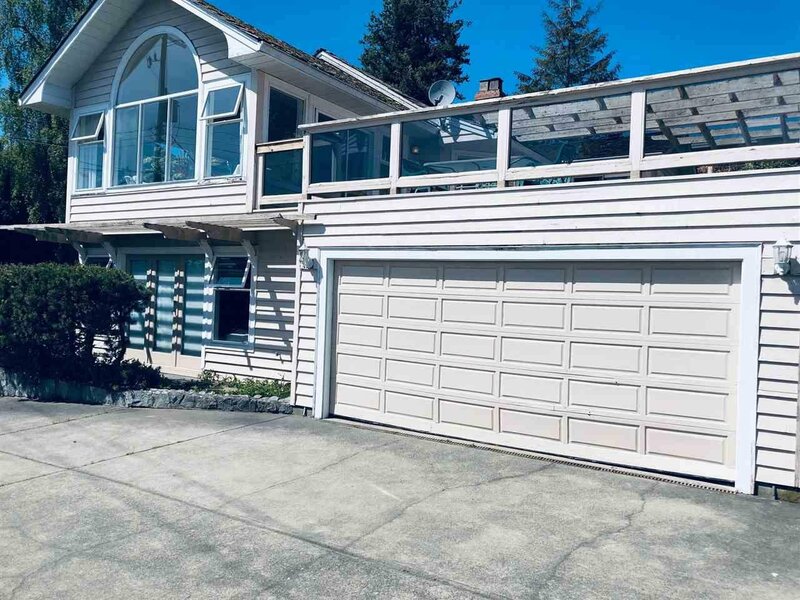 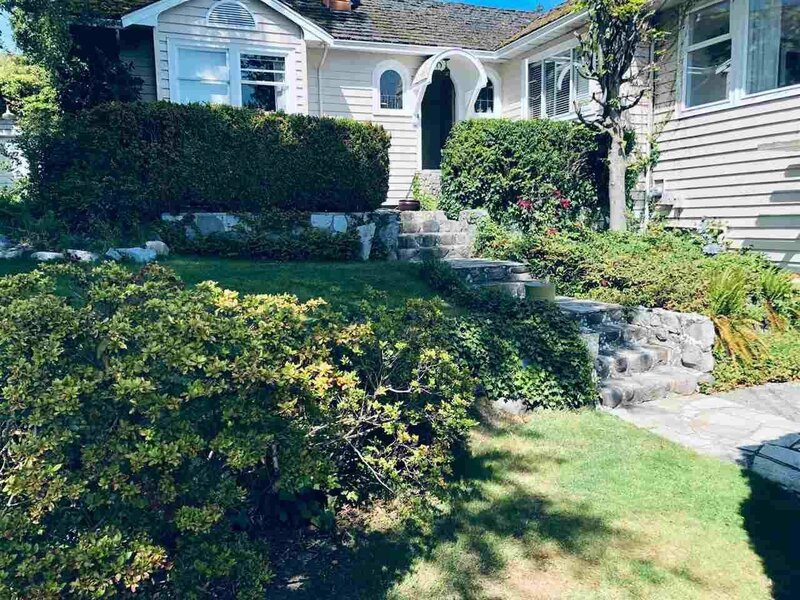 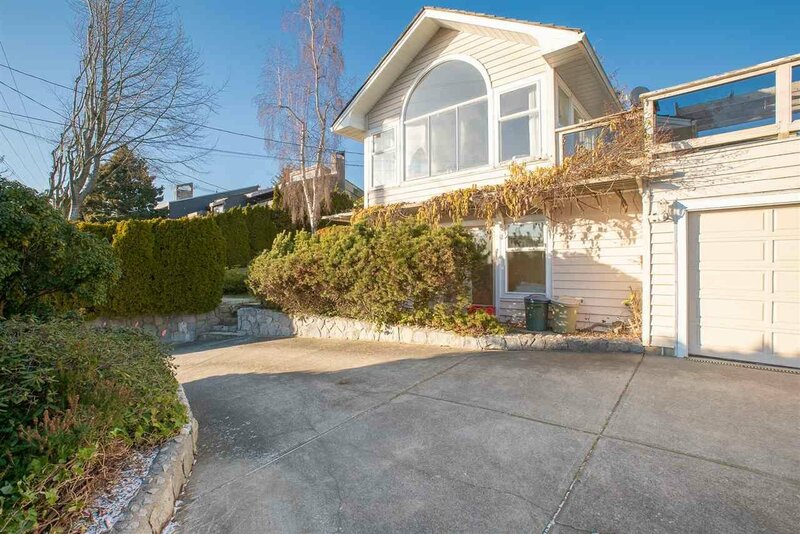 98 feet frontage and 146 feet depth, private backyard, subdivision potential, please check with City of White Rock. 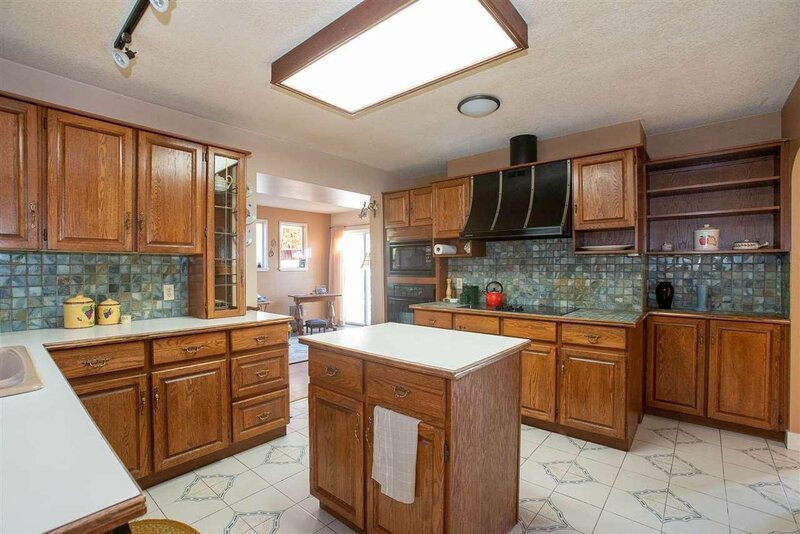 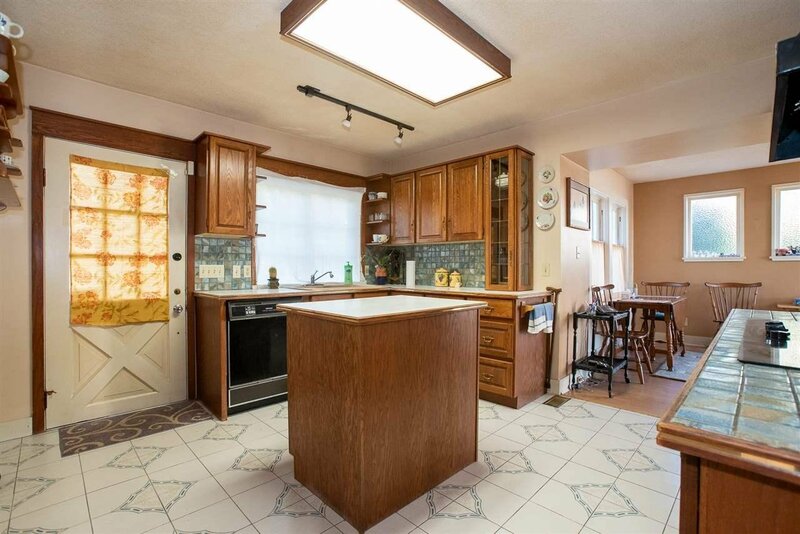 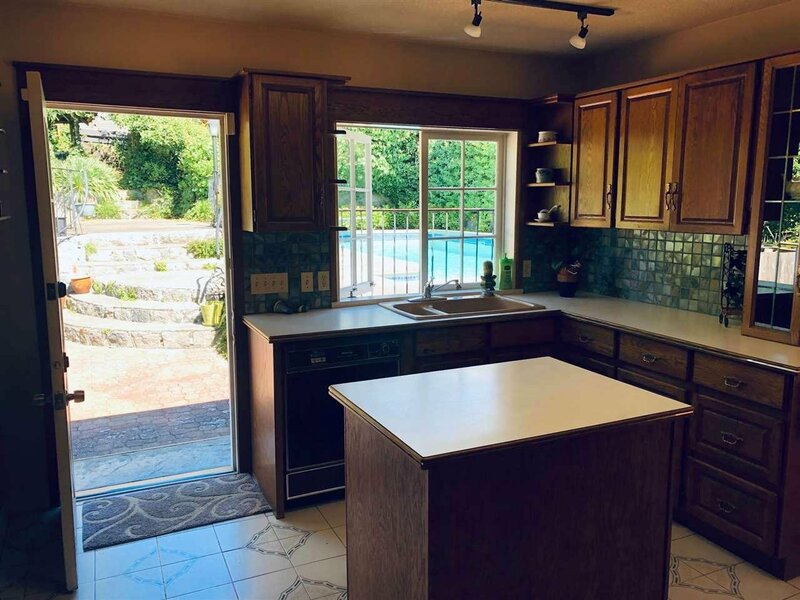 House is livable with 2 bedrooms on the main level and one bedroom on lower level. 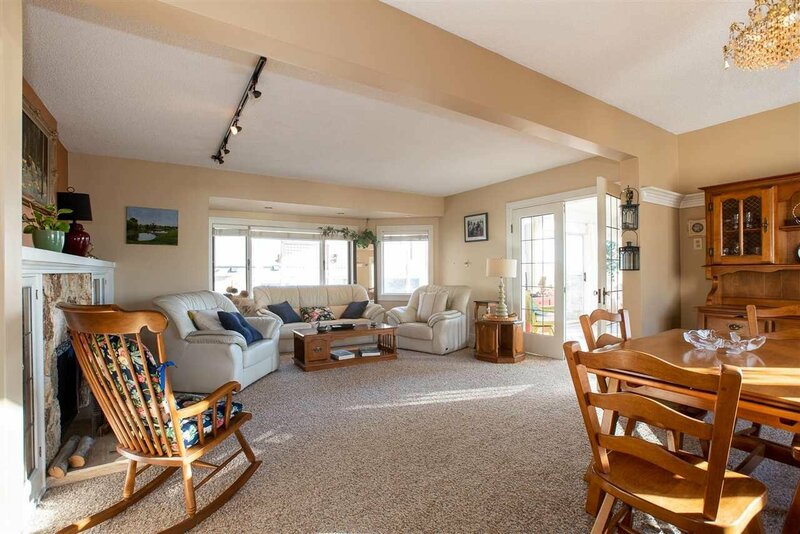 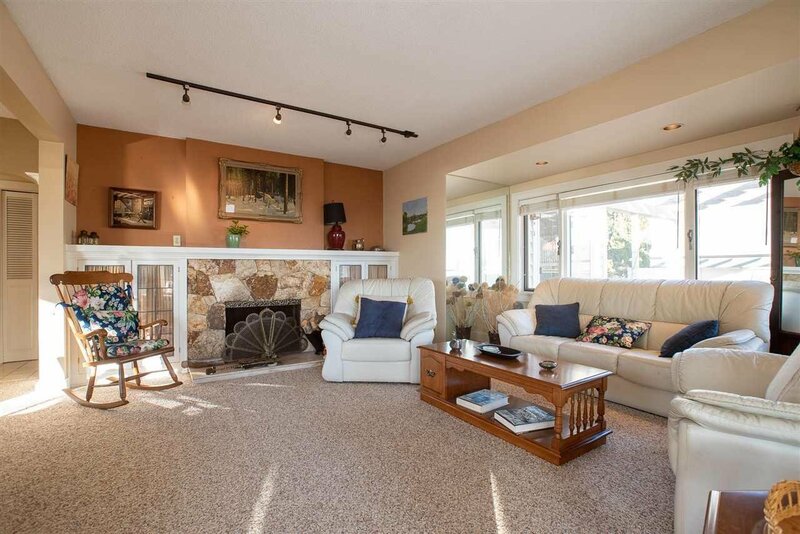 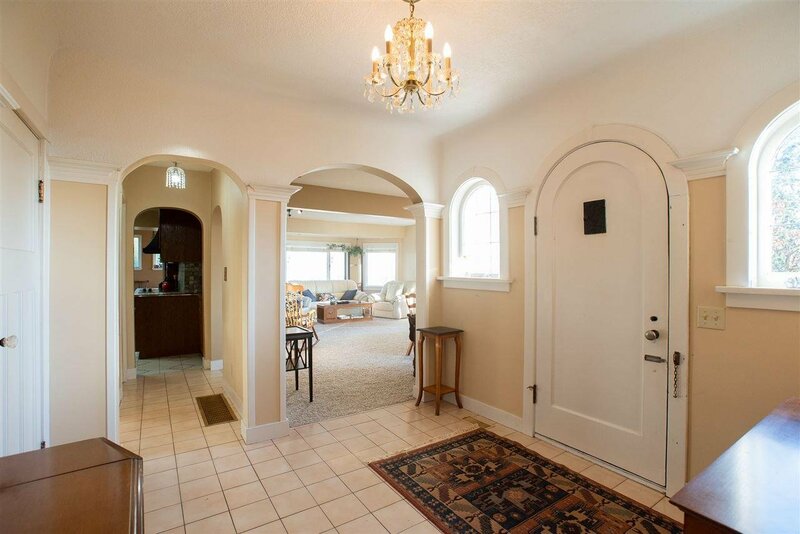 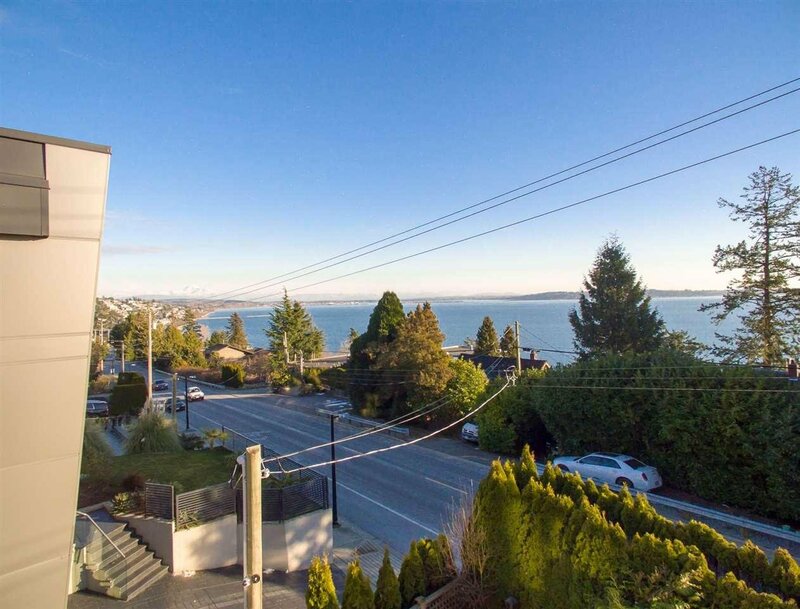 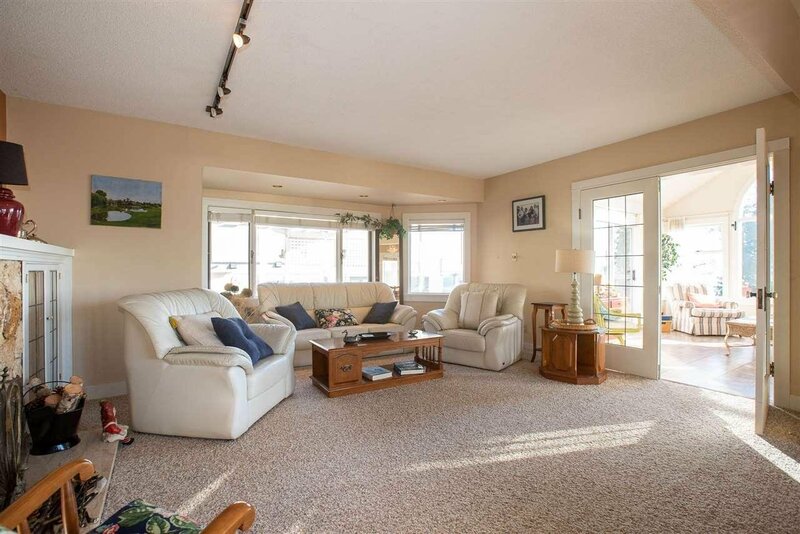 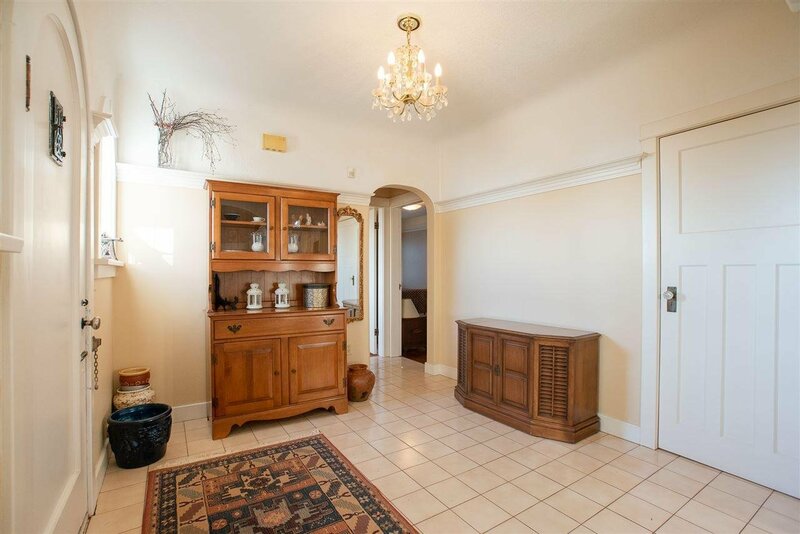 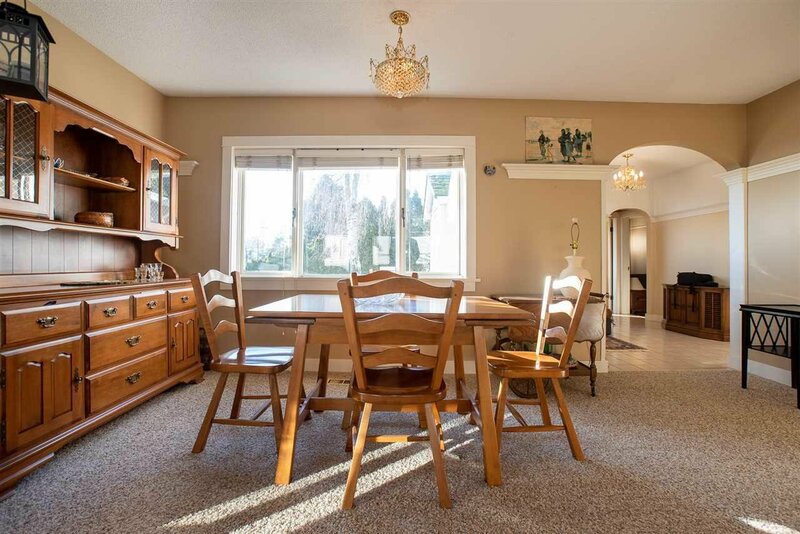 Minutes walk to White Rock Pier, shopping stores and restaurants. 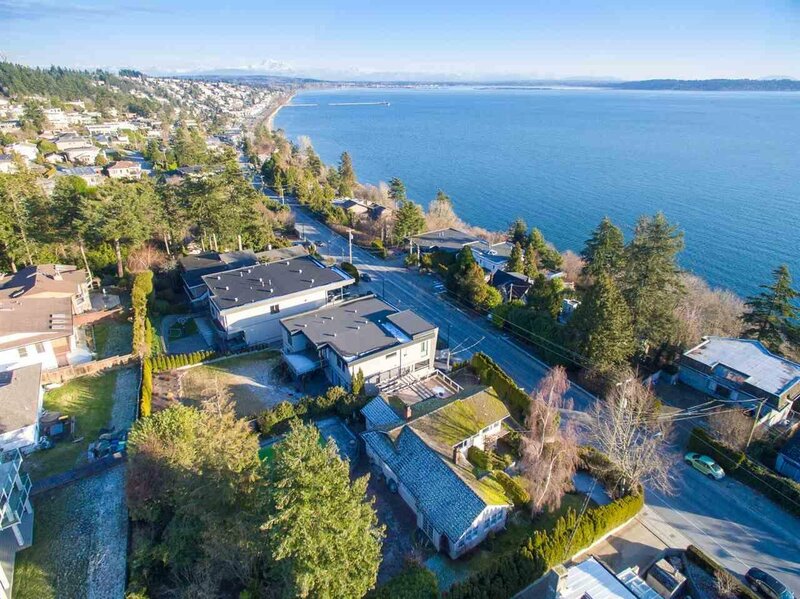 Great school catchment, Bayridge Elementary and Semiahmoo Secondary. 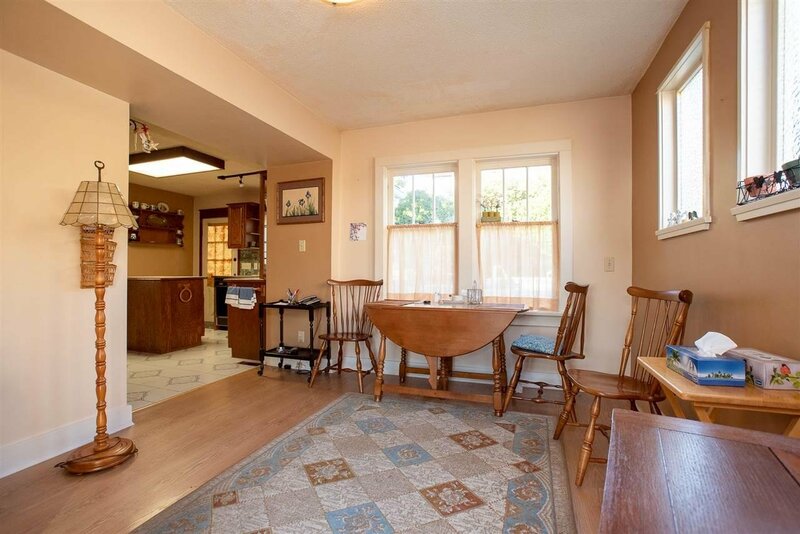 Perfect for short term or long term holding. 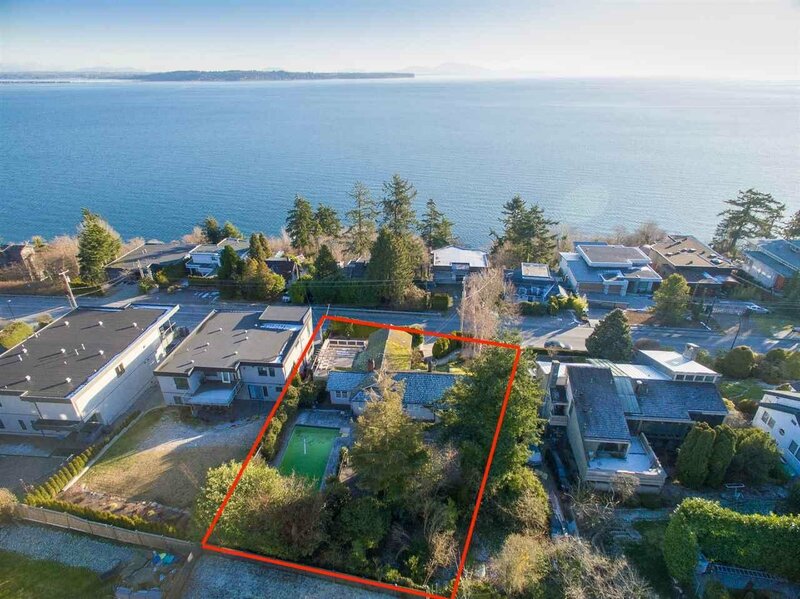 Great lot for OCEAN VIEW mansion.